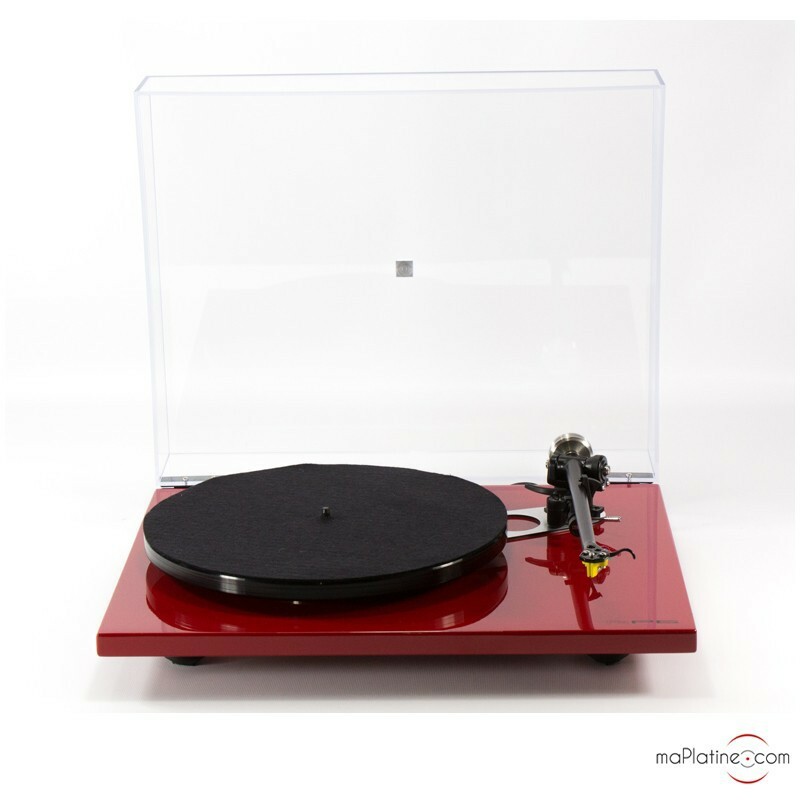 This REGA turntable comes without a cartridge, but on request we can pair it with a Rega Elys, Exact or Apheta cartridge, as well as with any other cartridges by Goldring, Ortofon, Benz Micro, the list goes on... We will take care of installation, set up and assembly of the spacer if you need it! 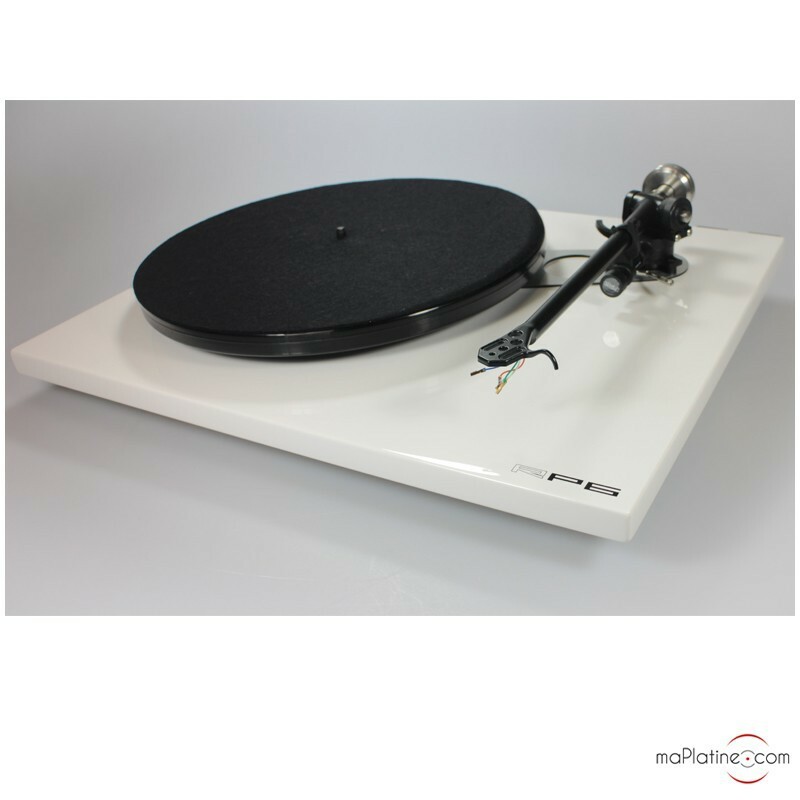 This new Rega RP6 vinyl turntable is the most recent release in a long line of Planar turntables by the British manufacturer. 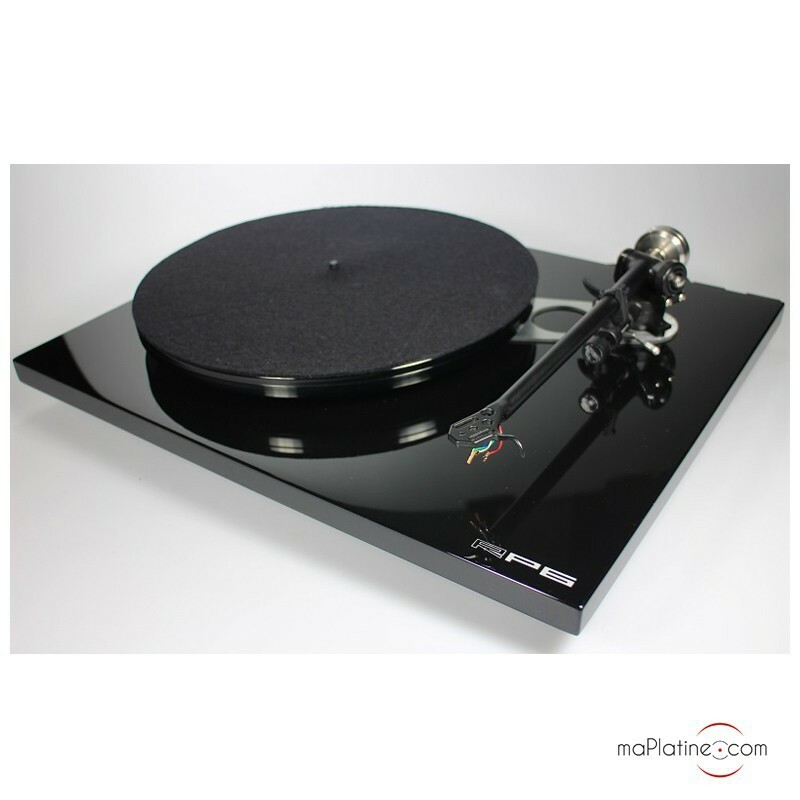 And it is certainly a worthy successor to the Planar P5. 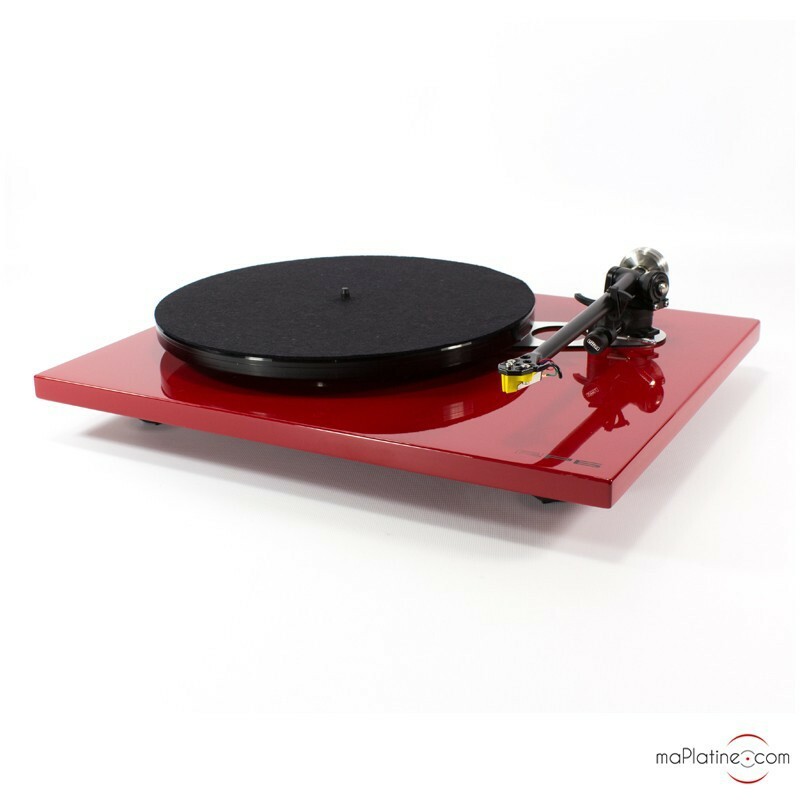 Like all Rega Planars, this Rega RP6 vinyl turntable was designed with the aim of bringing maximum music and pleasure to its lucky owner, whilst ensuring astonishing levels of reliability and user-friendliness. 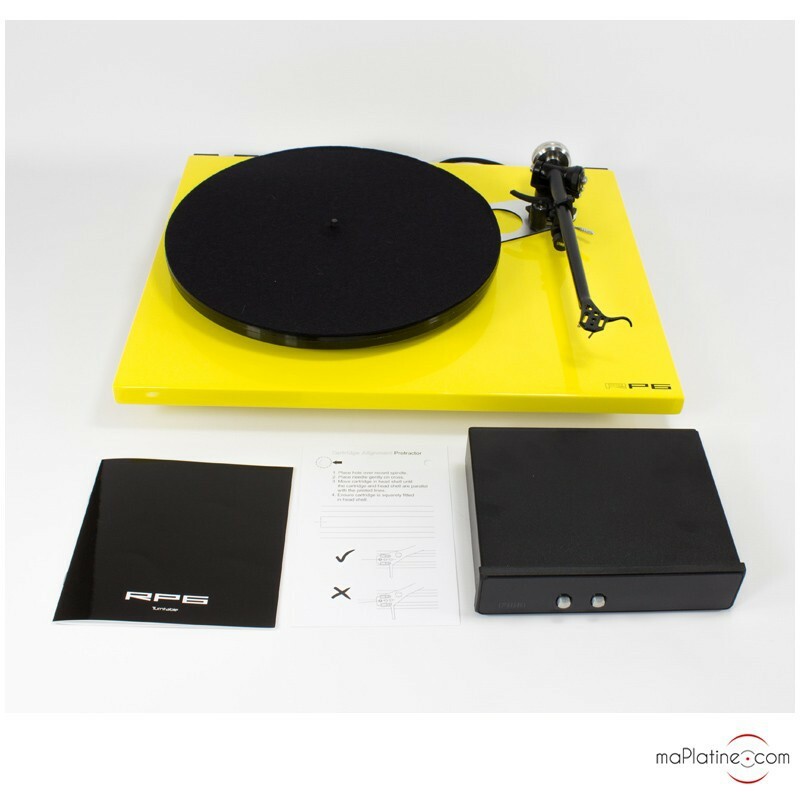 It shares the same basic architecture as the rega RP3 vinyl turntable with several significant improvements. 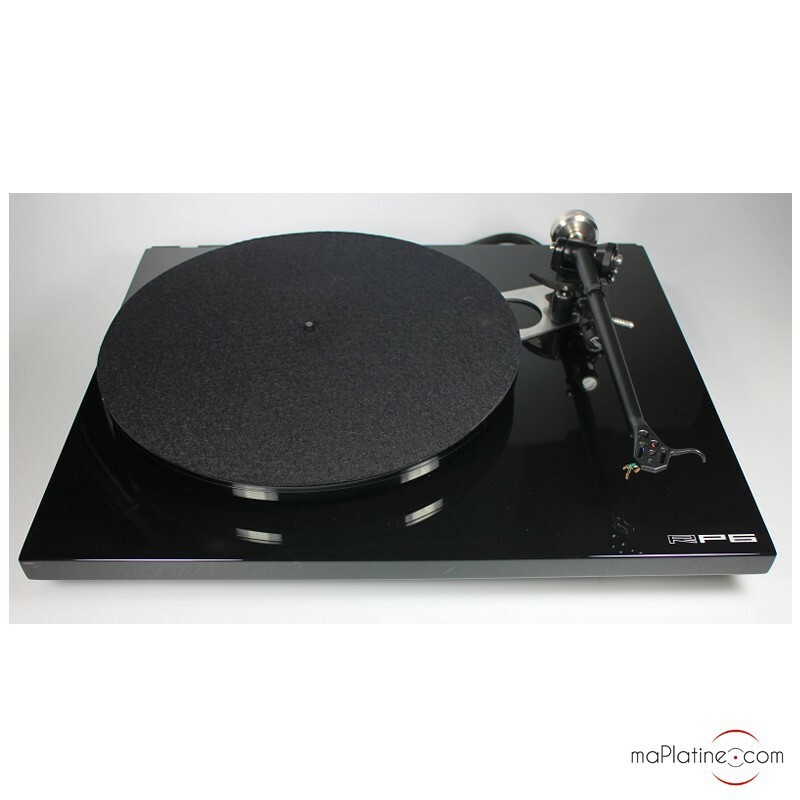 For example, the Rega RP6 turntable is fitted with the RB303 tonearm, successor to the legendary RB300. 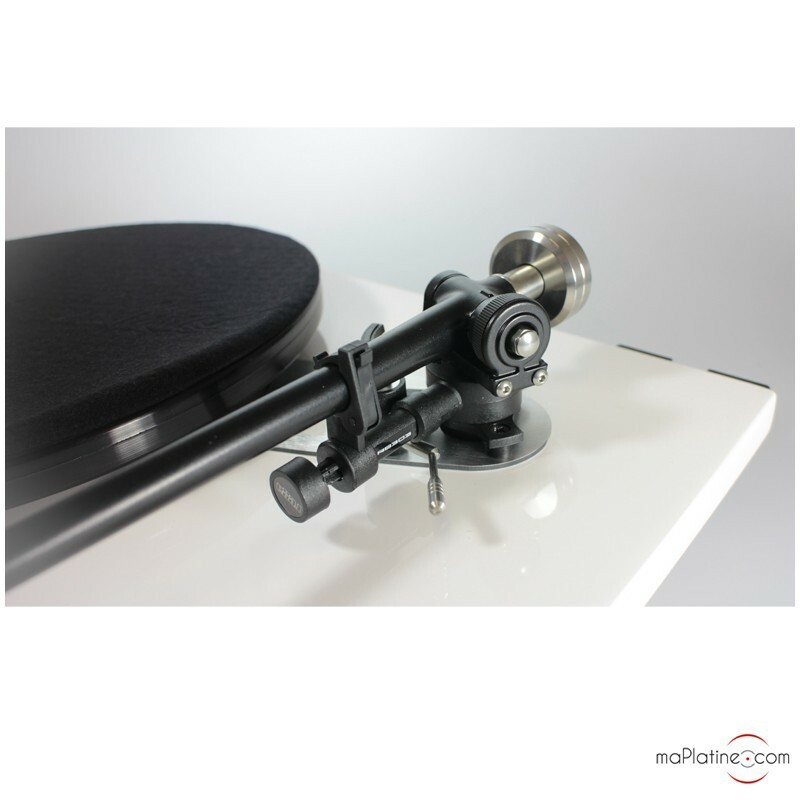 This new tonearm has a new tube (redesigned using 3D technology) that is very rigid, with no points of resonance. The new bearings have been carefully crafted to deliver a practically non-existent coefficient of friction. 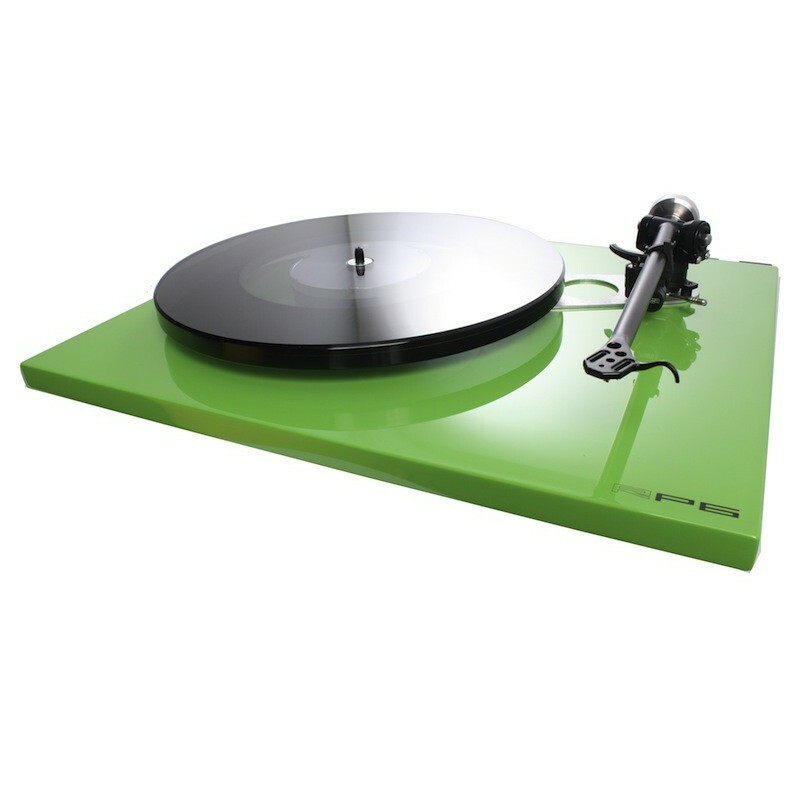 Rega has been designing lightweight, rigid turntables for over 30 years (‘Mass absorbs energy’ R Gandy). 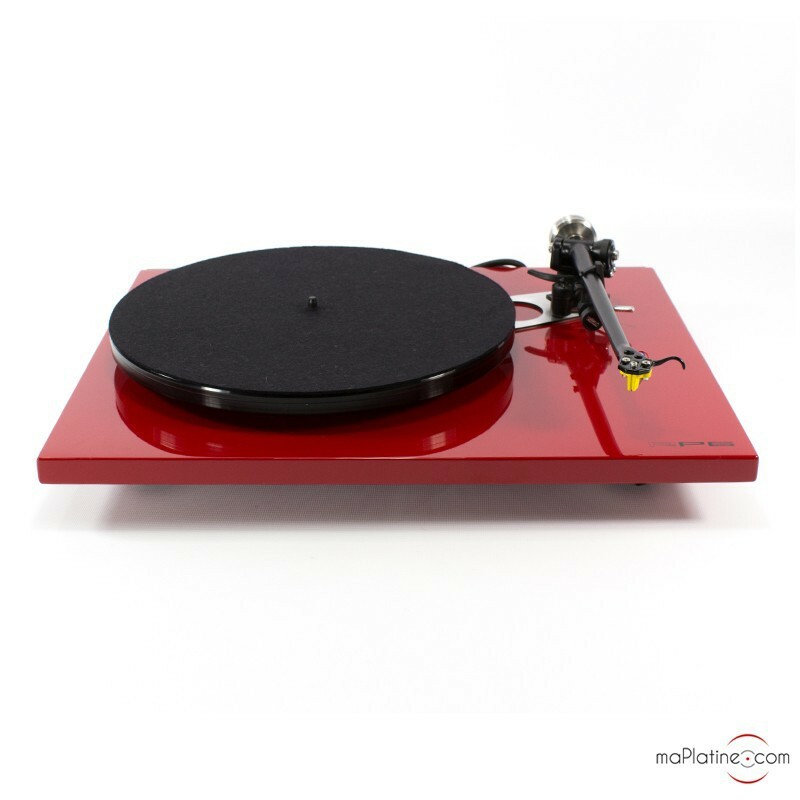 And the Rega RP6 vinyl turntable is no different, boasting as it does the famous plinth with a phenolic resin coating, a system which enables the turntable to retain remarkable rigidity even with a low mass. 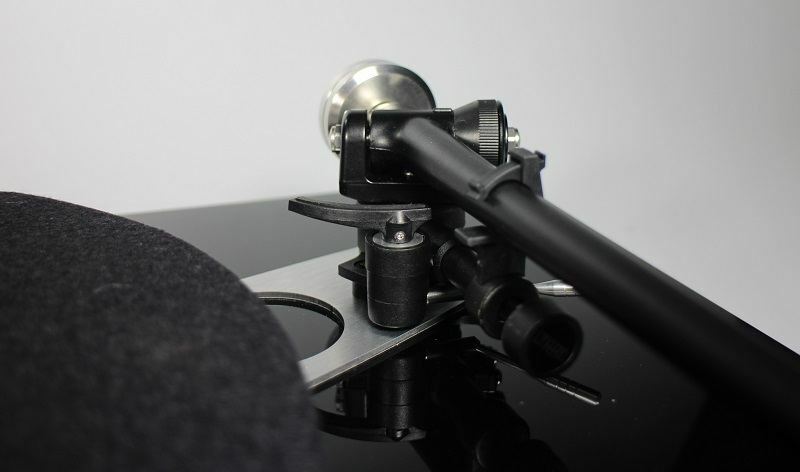 And mass is reduced and rigidity improved even further by Rega’s Double Brace technology, which consists of a double brace placed between the tonearm and the turntable's central bearing. 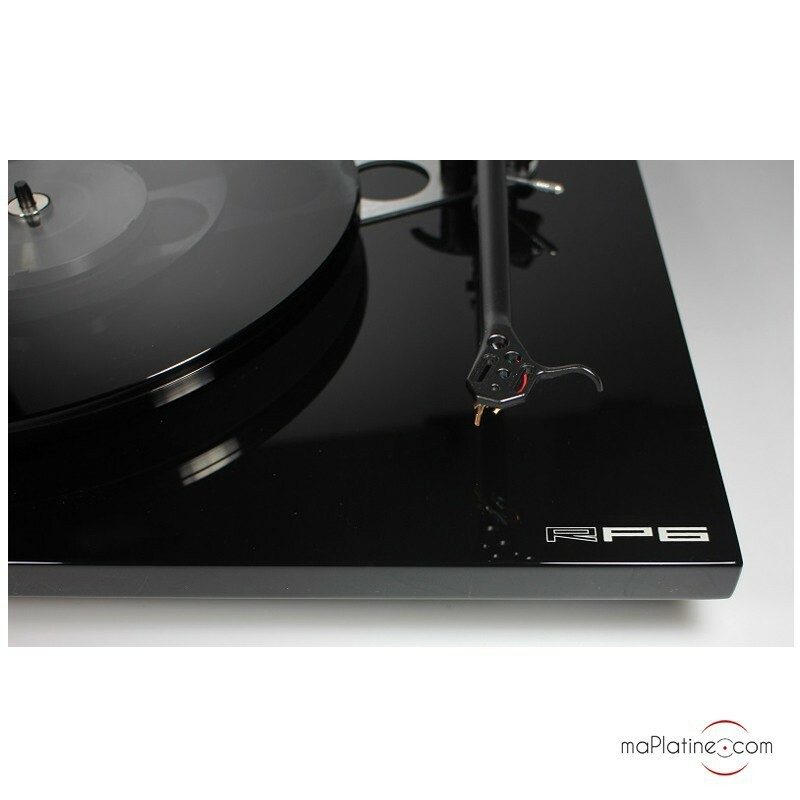 The plinth neutrality is superior to the one offered by a RP3. 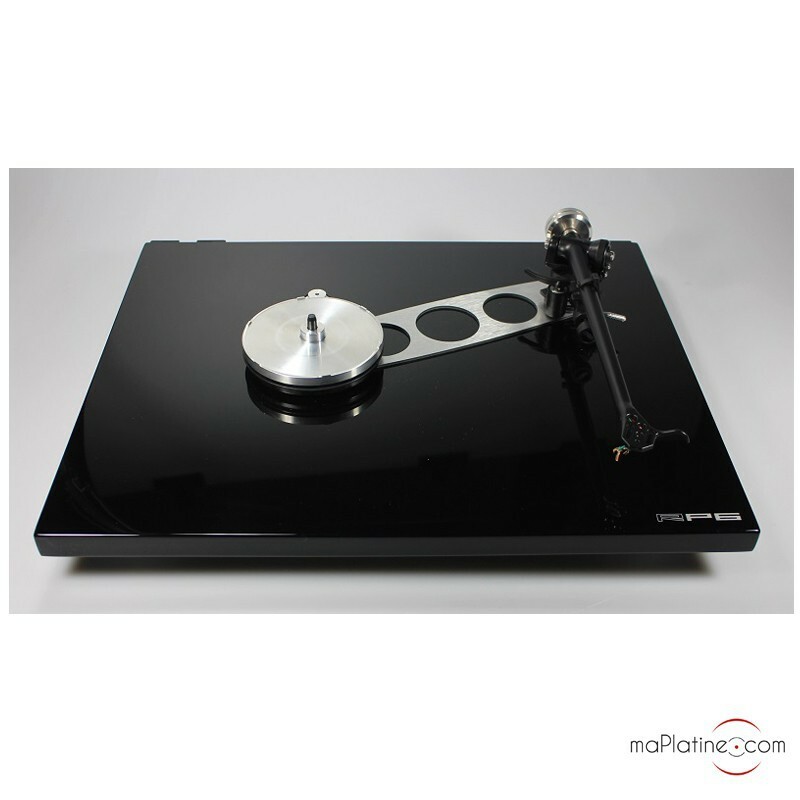 The Rega RP6 platter has a distinctive design. It is made up of two bonded pieces of glass, the heaviest of which is on the outside. 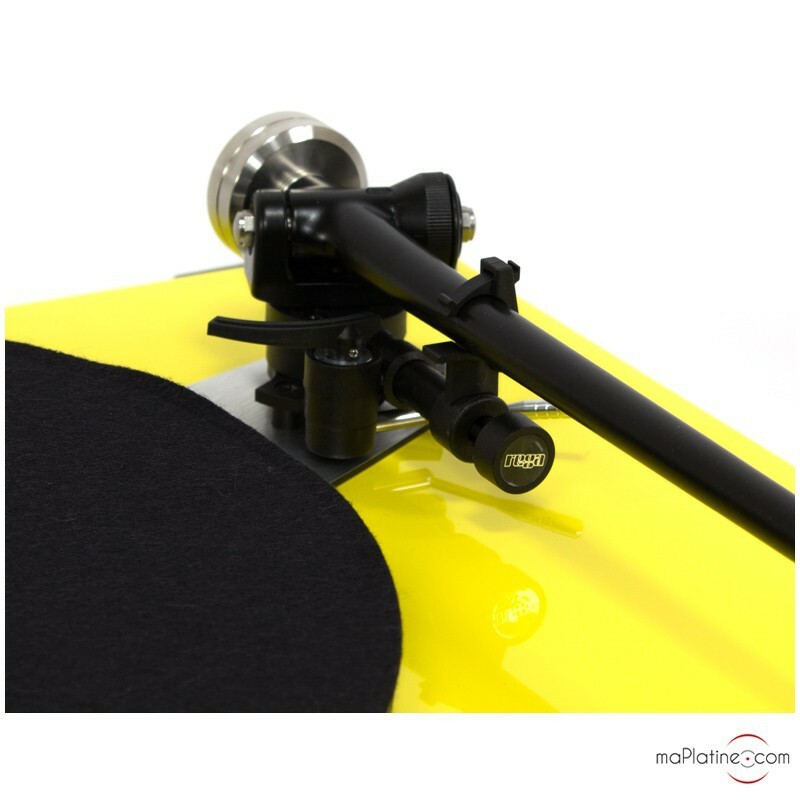 This creates a significant flywheel effect, which improves rotation and speed stability whilst taking the pressure off the motor. 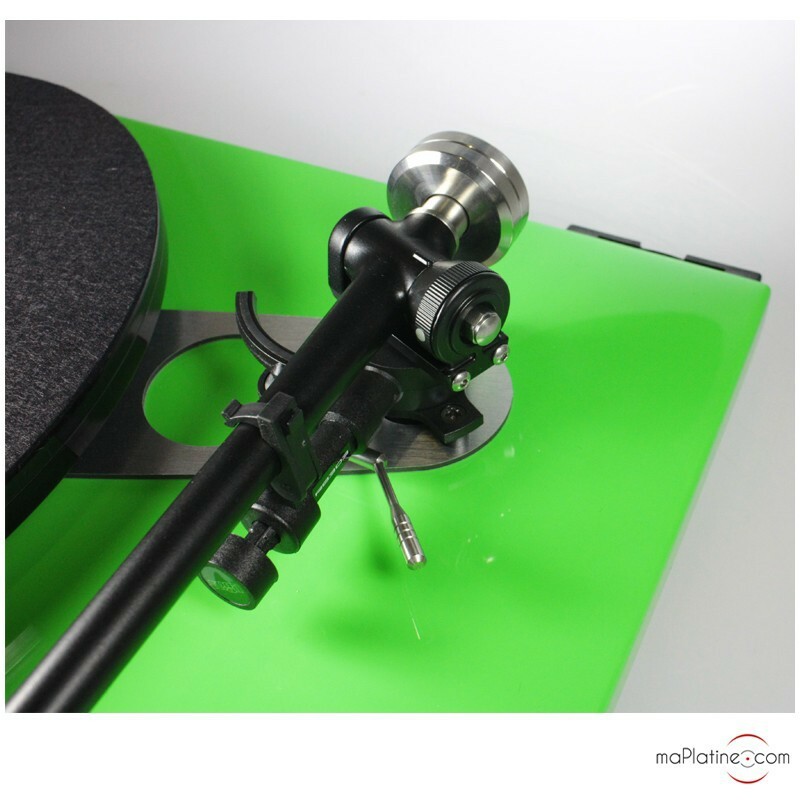 Also note that this bonding reduces resonance of the platter. 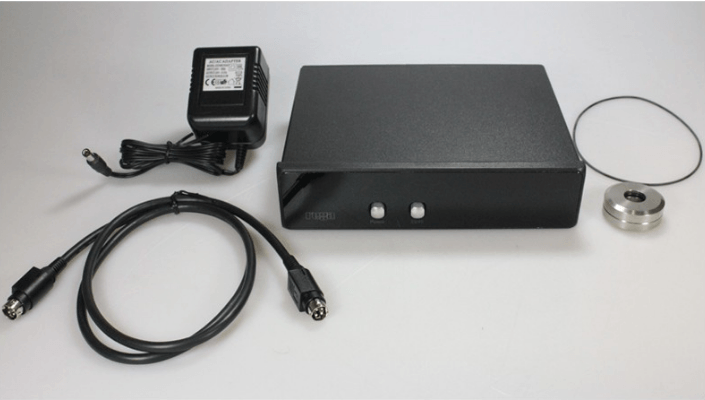 The synchronous motor is powered by an external 24V power supply, the equally well-regarded REGA TT PSU. 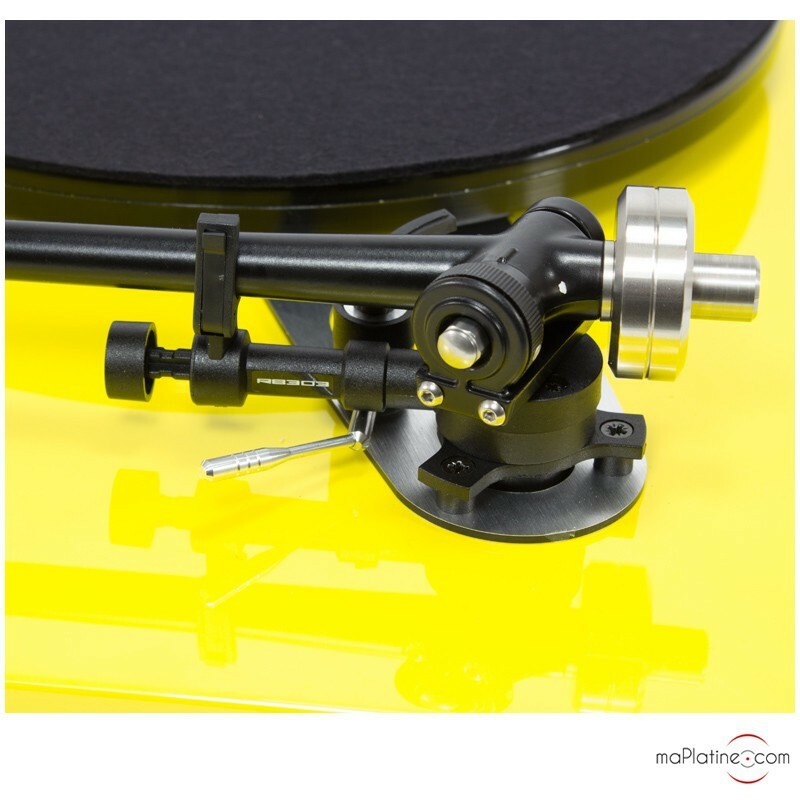 As well as enabling electronic speed changes between 33⅓ and 45 RPM (more practical than removing the platter and changing the drive belt manually, it has to be said! 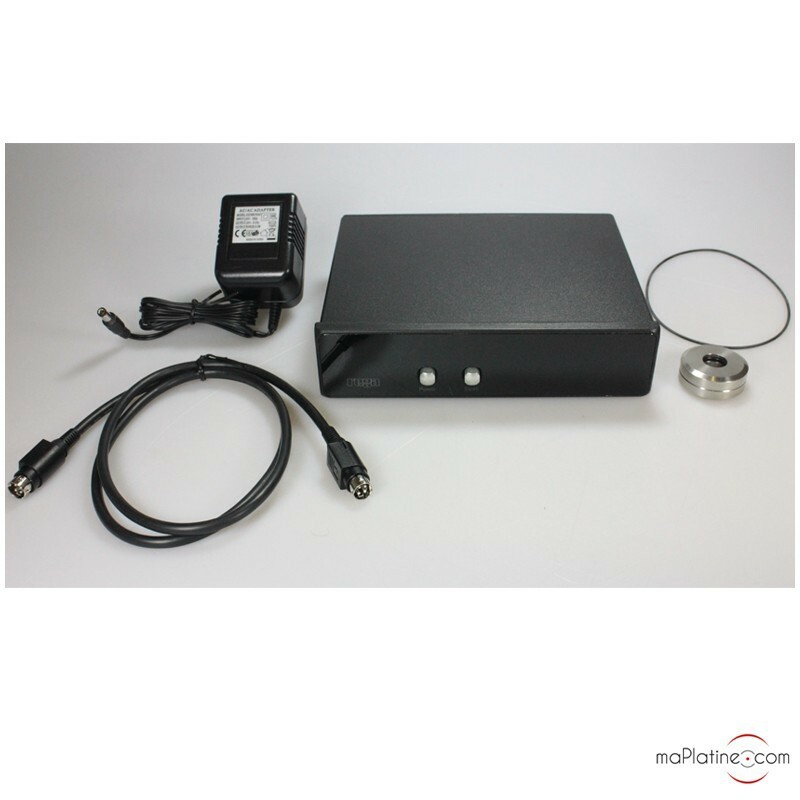 ), this power supply regulates and stabilises the rotation of the motor, significantly reducing rumble and wow. 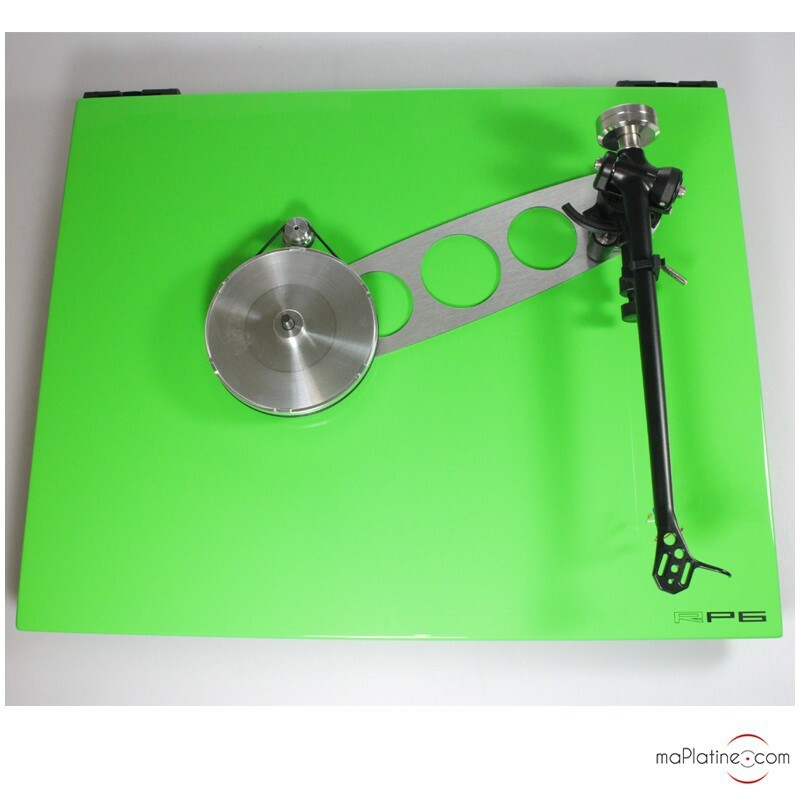 The motor pulley has been carefully crafted out of aluminium and the hub (also in aluminium) is powered by a standard Rega drive belt. 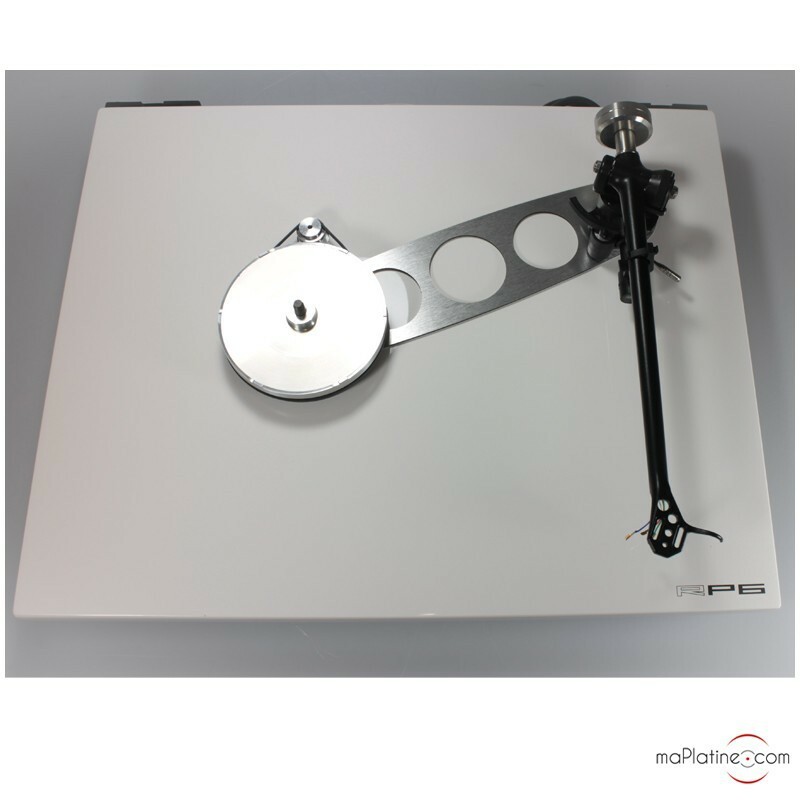 We recommend replacing this with a higher quality belt. 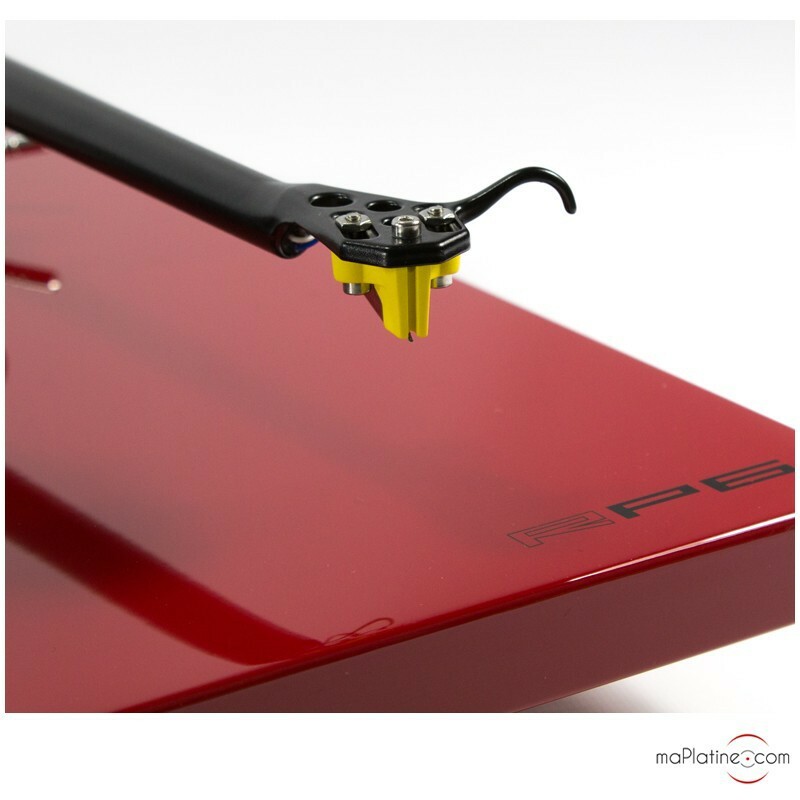 The only damping mechanisms on the Rega RP6 turntable are its three rubber feet. 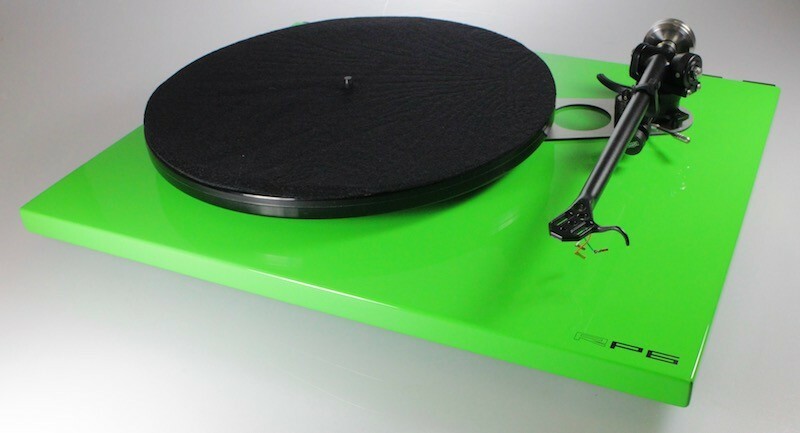 This is a simple and effective system, but it also requires that a few precautions are taken when finding a home for your turntable. 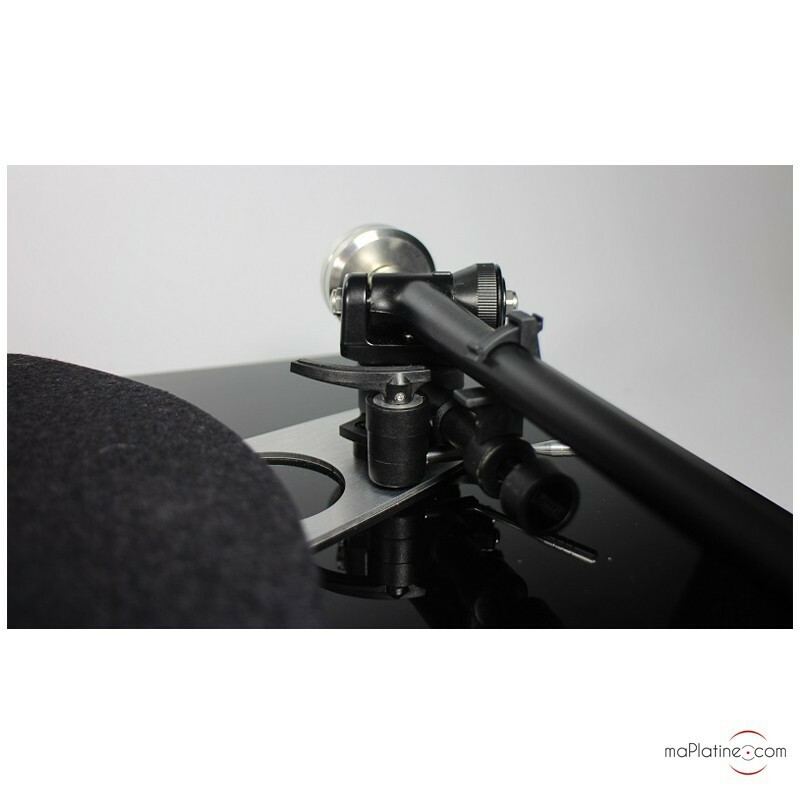 For example, it needs to be on a rigid, perfectly level surface, as far away from your speakers as possible. 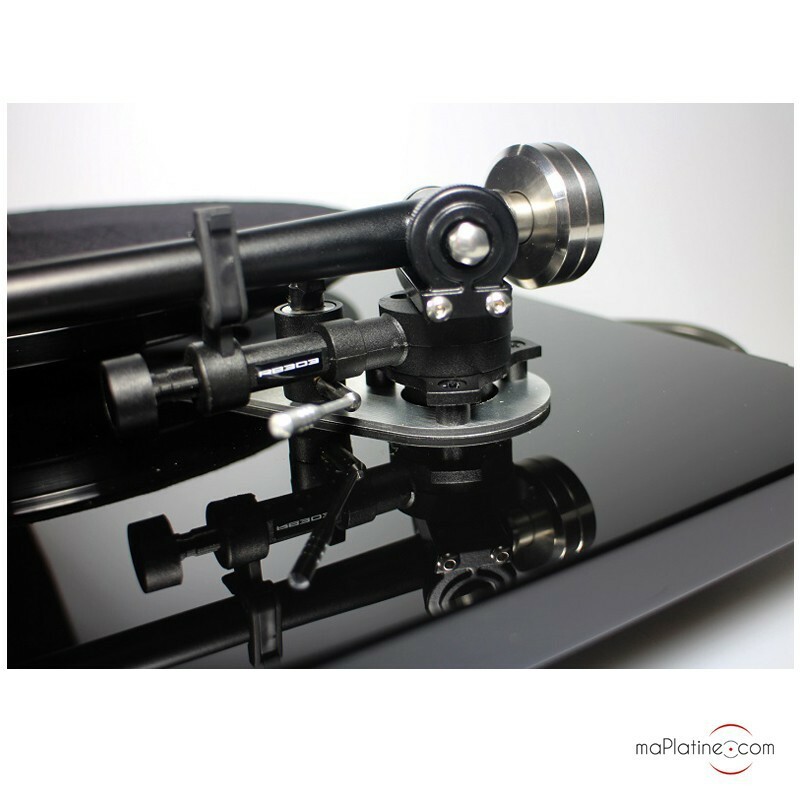 For the best results, try the Rega wall bracket. 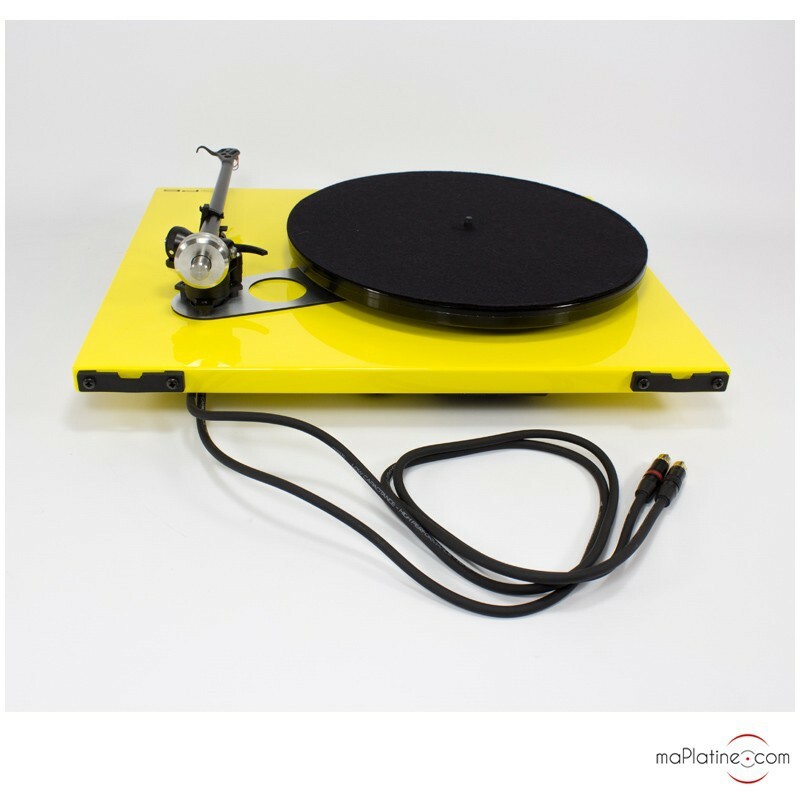 Once these precautions have been taken, your turntable will boast all the qualities that have made the British brand so popular and iconic. 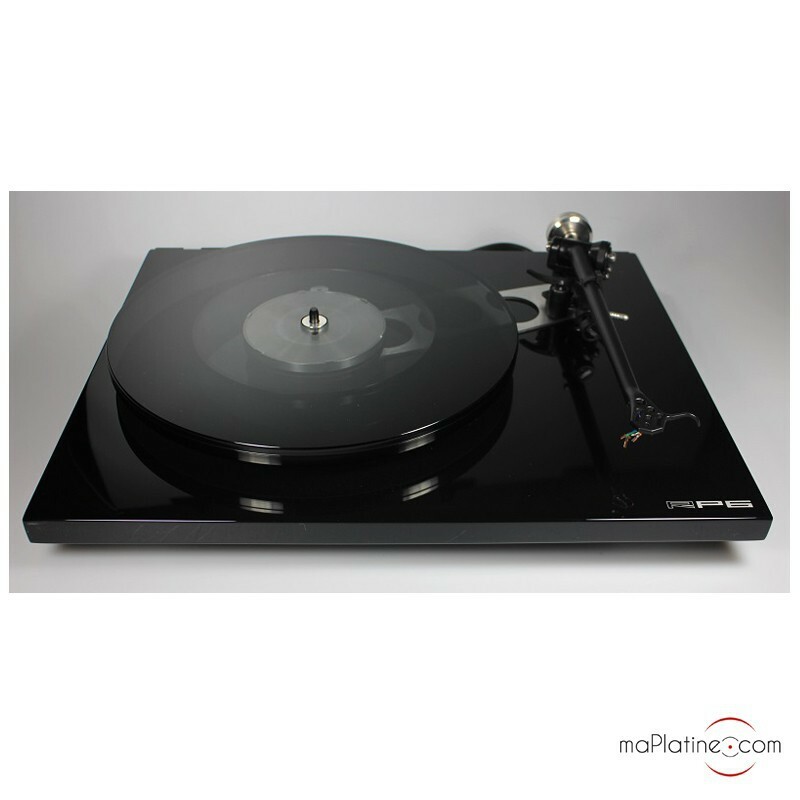 The articulation and dynamic range of the bass are incredible. 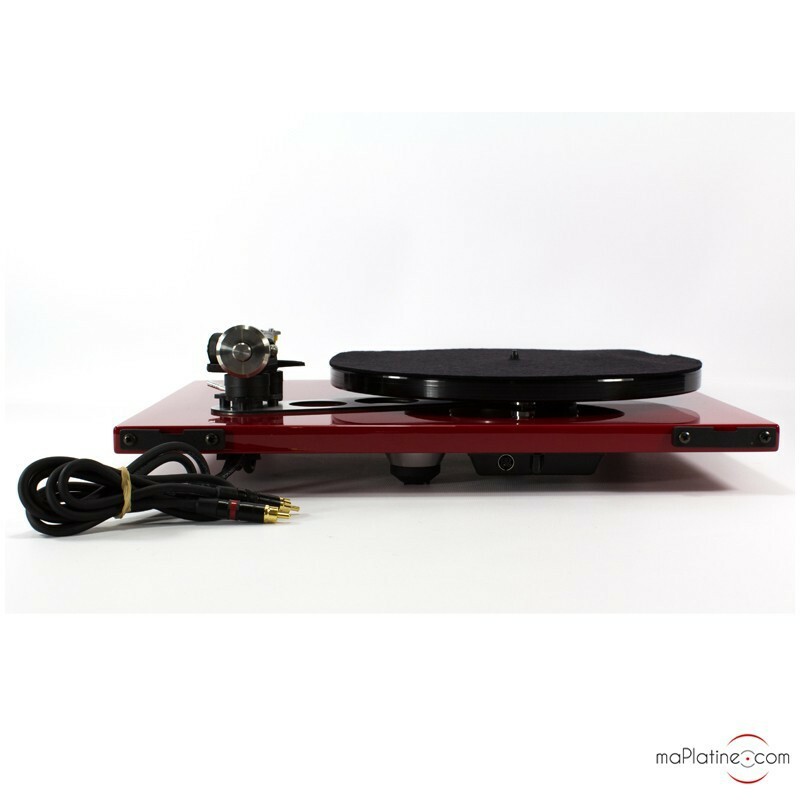 Double basses and cellos sound as clear and punchy as they would if played through a CD player worth 3 times the price. 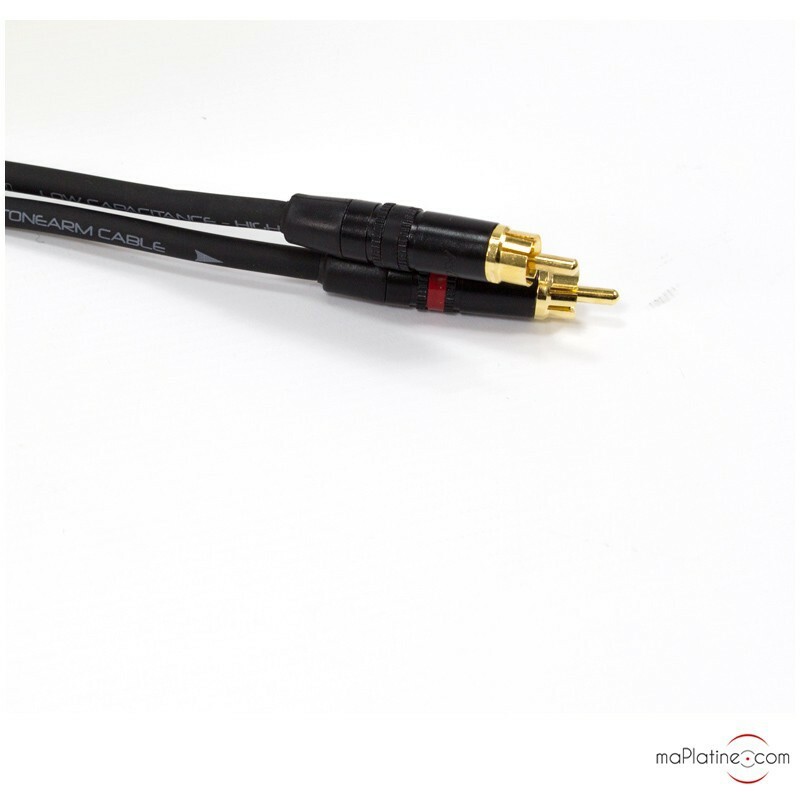 The mids are present, giving string and wind instruments incredible density and astonishing authenticity. 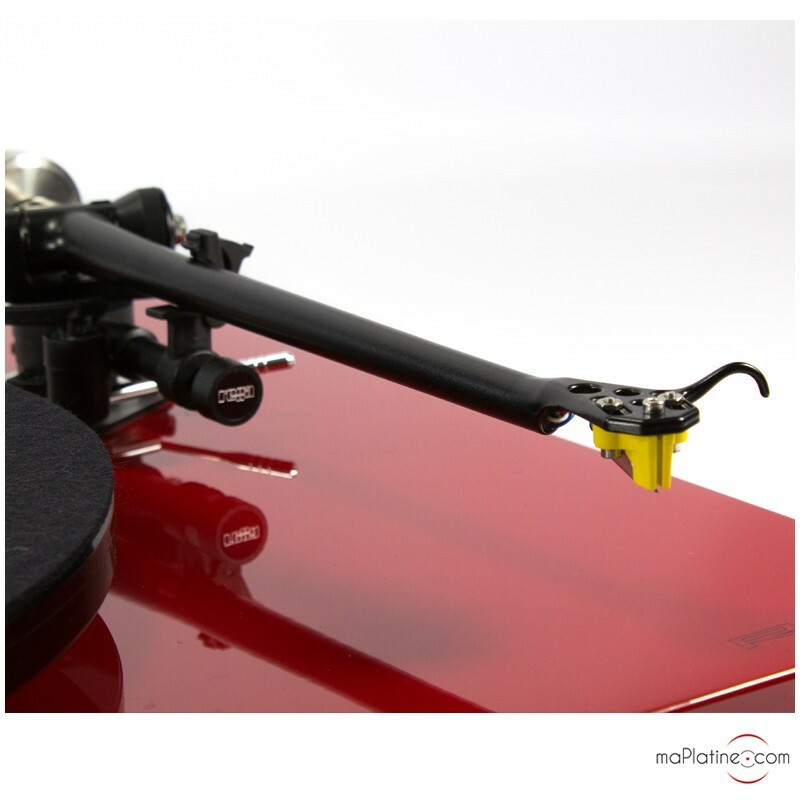 The quality and timbre of the vocals is so good, it’s as if the singers are right there with you in your living room! 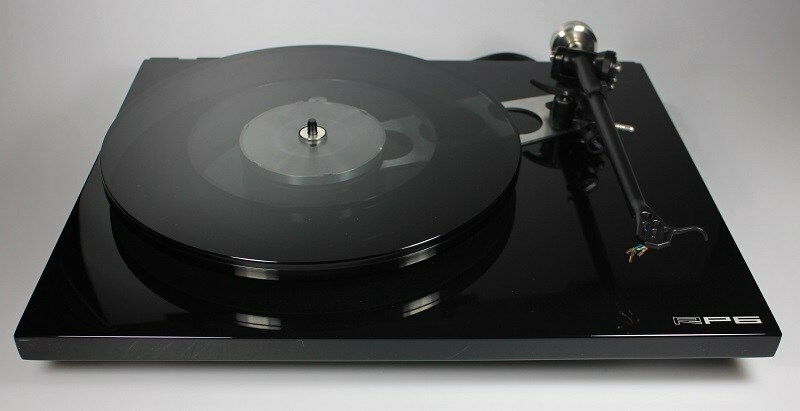 The transparency and definition this turntable delivers is distinctly better than earlier models, and of course the current RP1 and RP3 models. 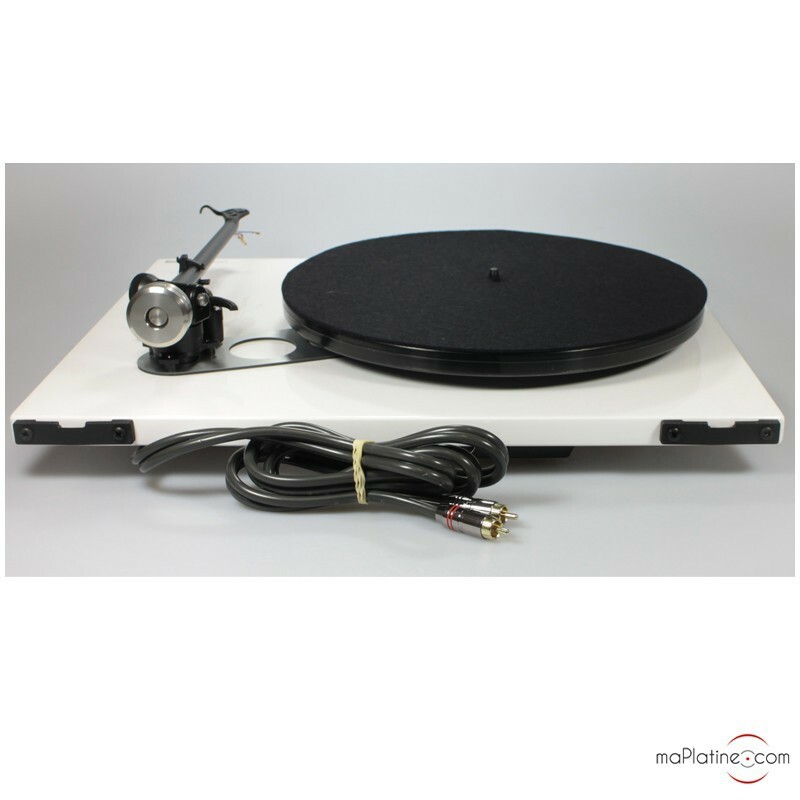 Its overall balance makes this a very versatile turntable. 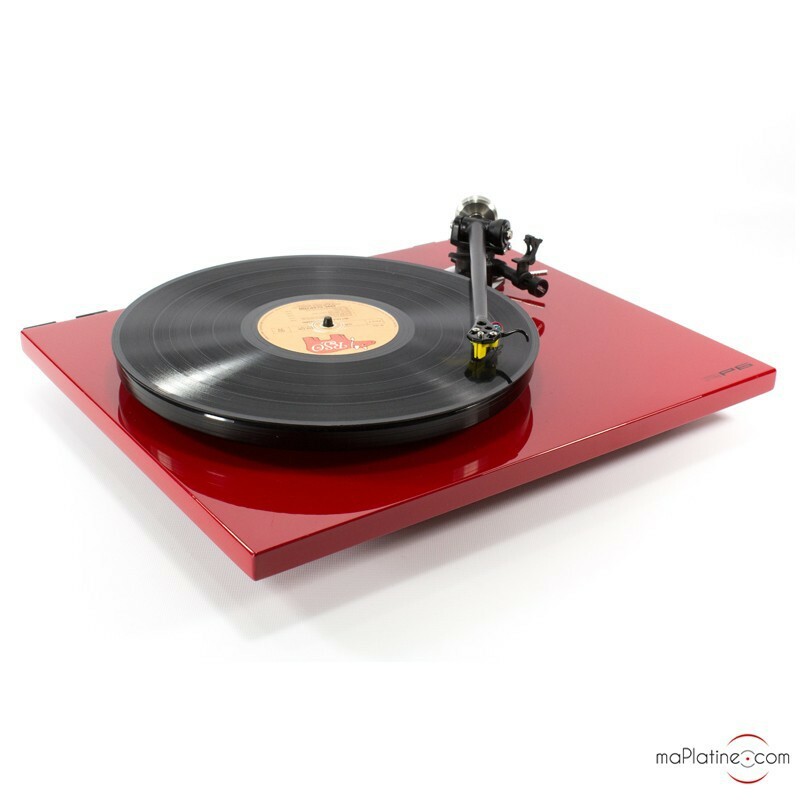 The results are particularly convincing with acoustic music, and especially classical. 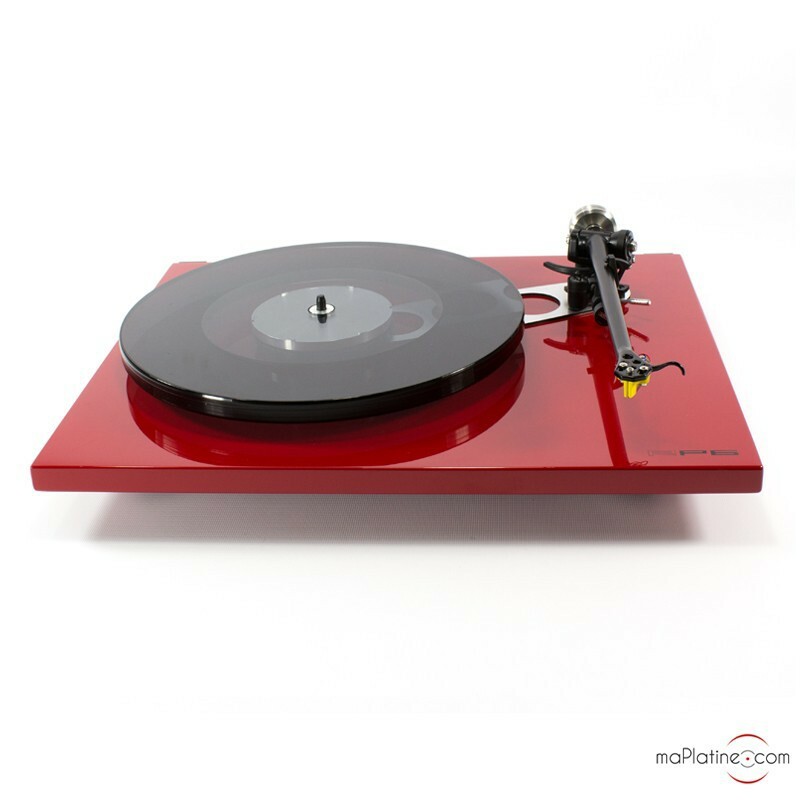 But its dynamic range and spontaneity means that it is also very comfortable dealing with jazz, blues, rock and even electronic music. 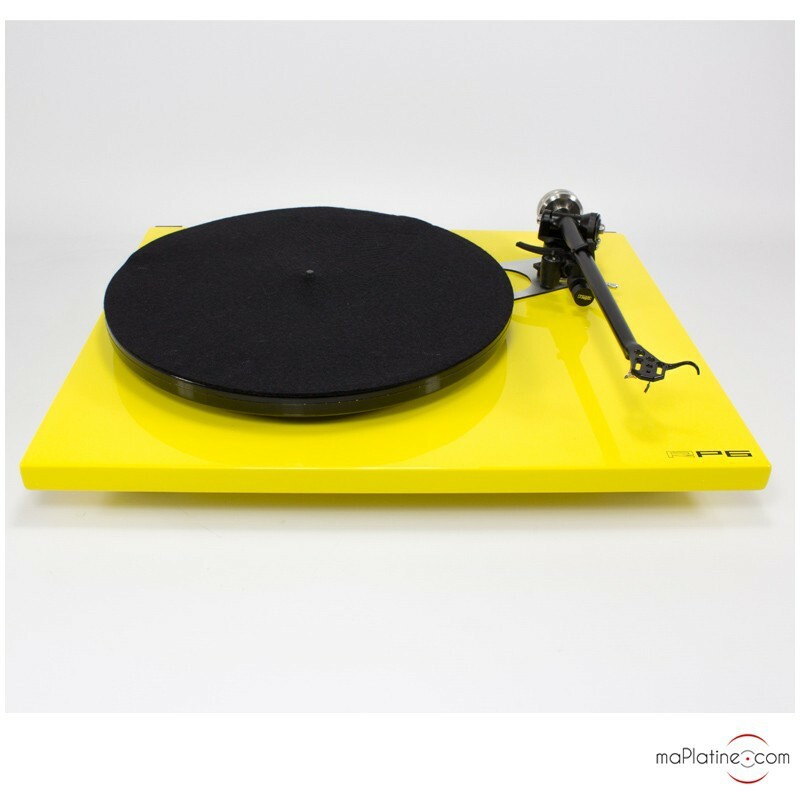 We consider the RP6 to be one of the 3 best turntables under €1500 - a sound investment that comes highly recommended by maPlatine.com! 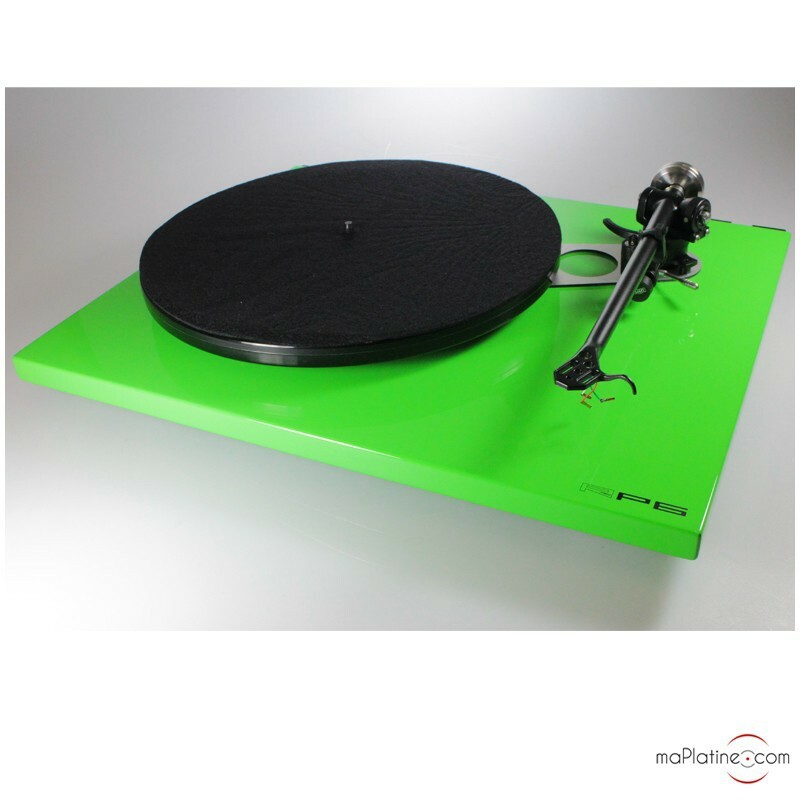 j'ai découvert le site Maplatine.com après de longues recherches sur internet et je ne regrette pas mon choix car j'ai été très bien accueilli par Jérôme et Franck. 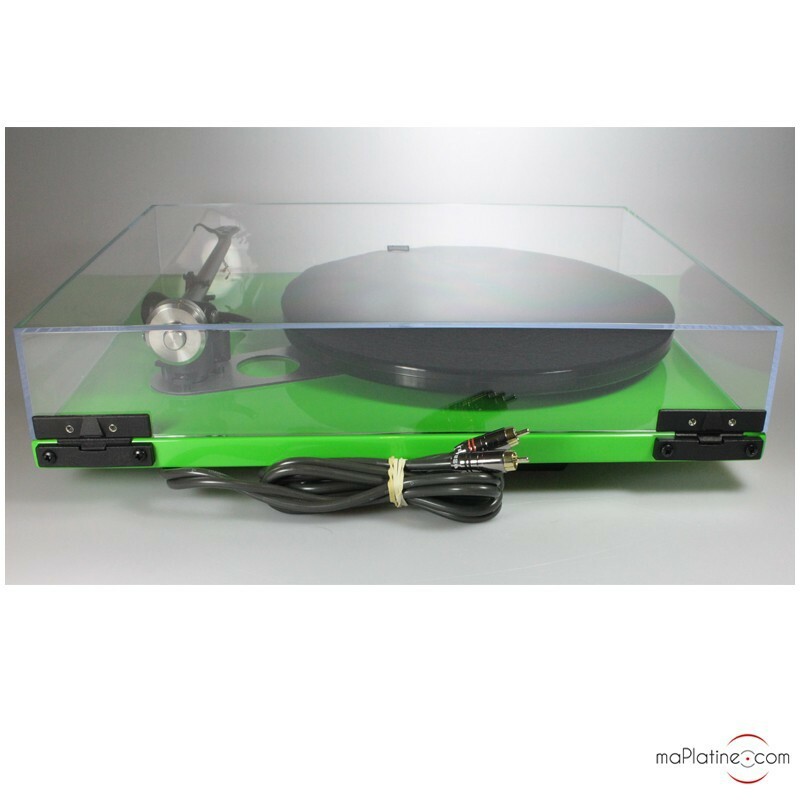 Tout au long de ma commande, j'ai pu bénéficier de leurs conseils pertinents,toujours à l'écoute de mes demandes et assurant un service irréprochable tant en suivi, transport et mise en route de ma platine. 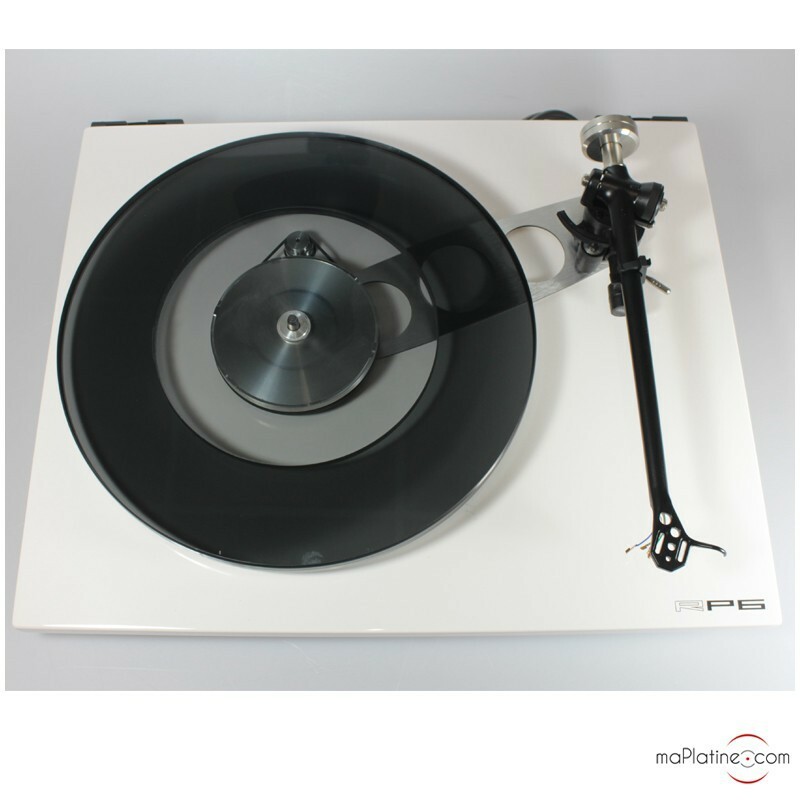 L'écoute du jazz et du classique sur ma platine me font redécouvrir mes airs préférés avec une authenticité retrouvée. 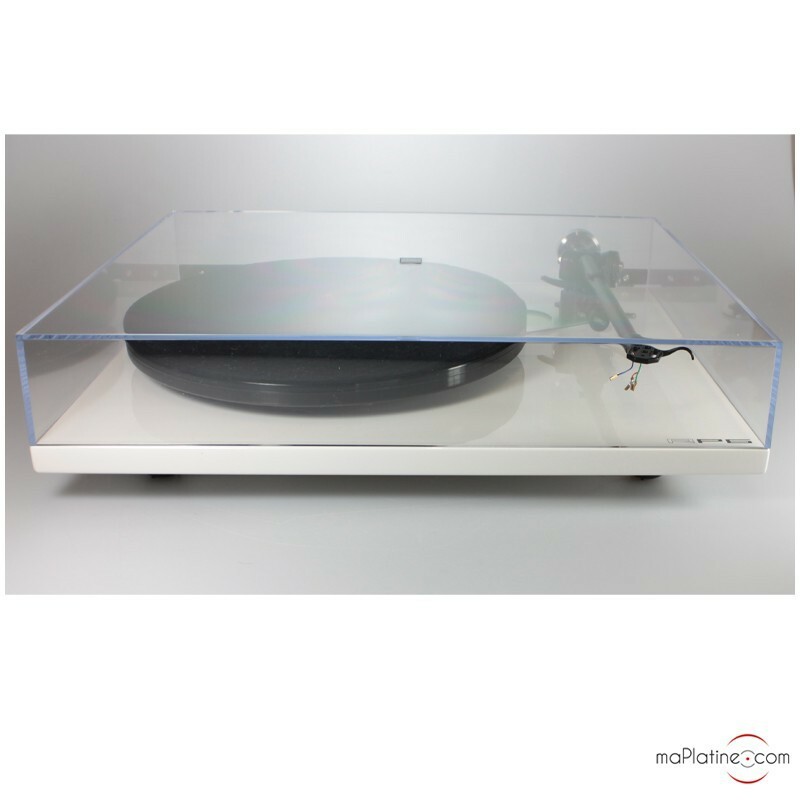 Les sons sont chauds, ronds et la REGA RP6 équipée d'une cellule Elys2 est très neutre avec une utilisation simple et quelle superbe platine. Un bijou. 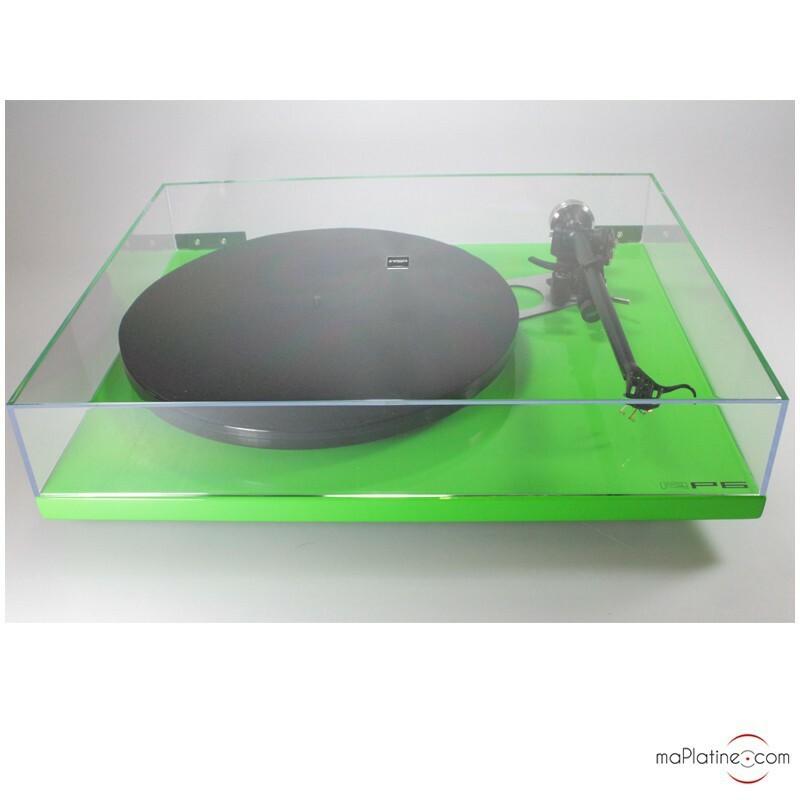 je suis très heureux de mon achat, dès la première écoute j'ai été séduit par le son de la RP6. 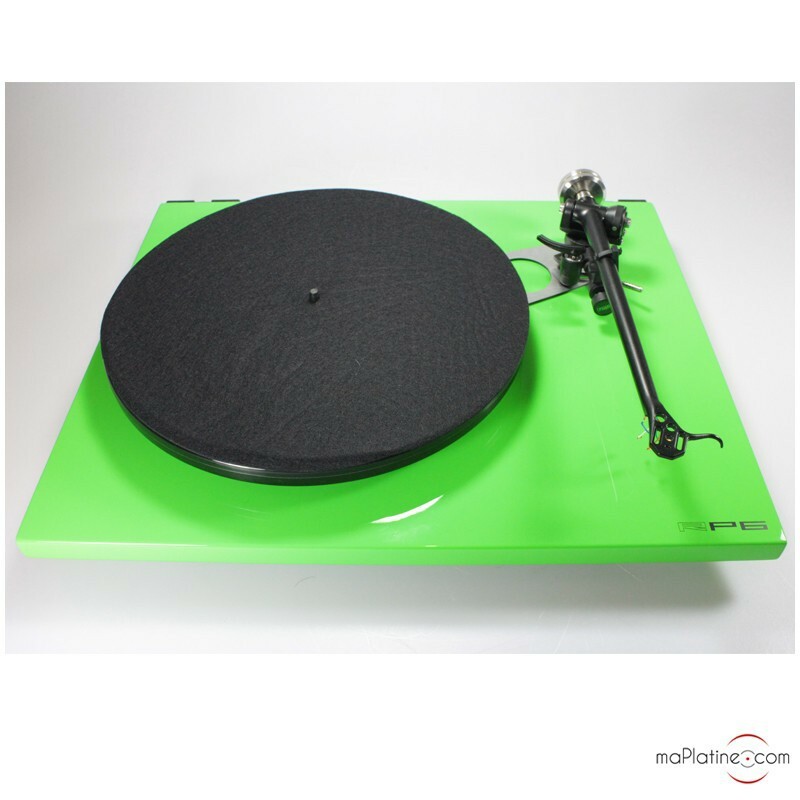 Un très beau médium un grave bien présent une image stable et précise beaucoup de détails mais aussi précision agilité et rythme sont les qualificatifs qui pour moi caractérisent cette platine. 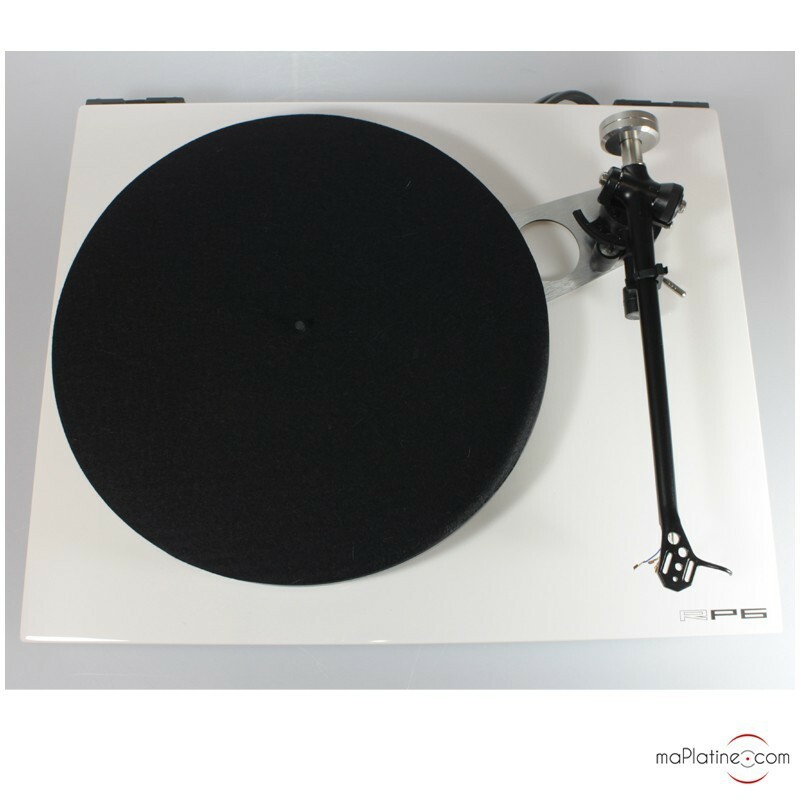 pour finir un grand merci à Franck et à l'équipe de maplatine.com envoie rapide colis très bien emballer mais aussi platine testée et réglée! un site que je recommande chaudement!